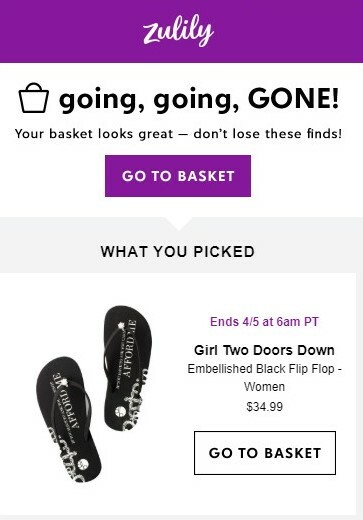 Zulily has gone live with another Idea Buyer product partner, Girl Two Doors Down. They are sellling out fast and we couldn’t be more excited! The GTTD sandals add something extra special and are the perfect gift for girlfriends. Idea Buyer product, GTTD now available but going fast! Click here to shop Girl Two Doors Down on their website! The process for being evaluated as a Zulily vendor is rather simple. Information about the product’s history is requested. Sometimes pricing, shipping, inventory and sales records too. Once they review the information, discussions about an optimal selling and wholesale price will begin. The brand then can accept, reject or negotiate. Girl Two Doors Down took only a matter of a few months from initial submission to going live.